A time lapse video of our installers transforming the Gold Crown Fieldhouse in Lakewood, Colorado. 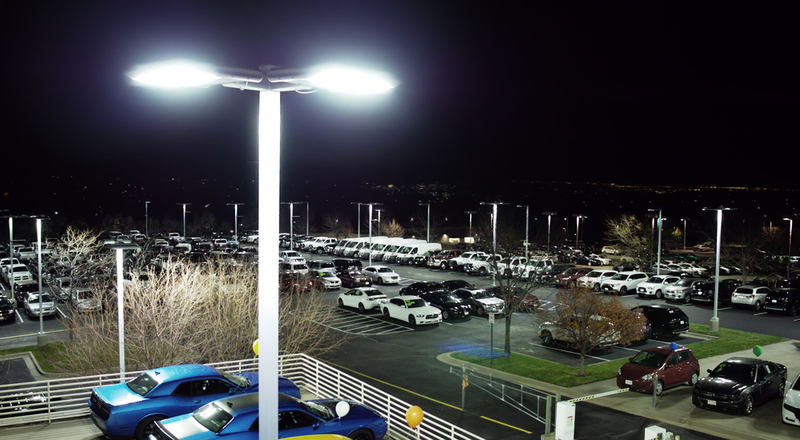 The galleries below demonstrate the dramatic improvements in lighting that LED technology has brought to several of Next Step Energy Solution's customers. This auto dealership sits on seventeen acres and stocks more than two hundred new and used vehicles. 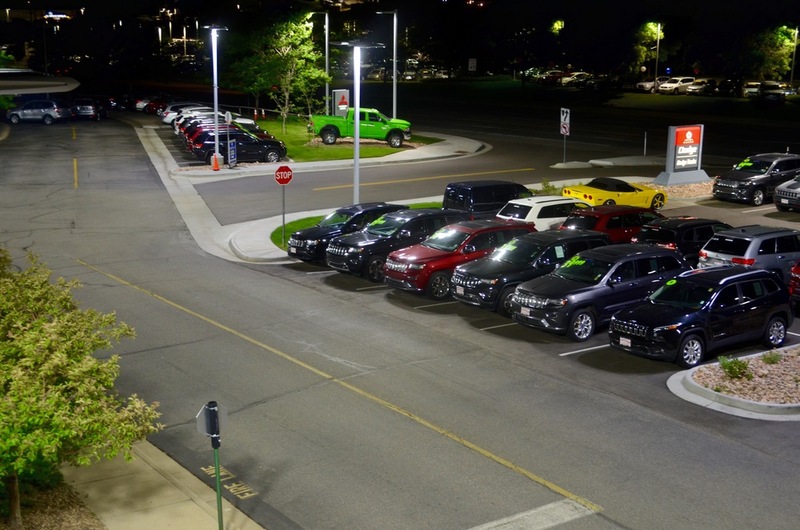 Next Step Energy Solutions installed more than 3,000 energy-efficient LED lights, replacing every inefficient light at the dealership over the course of a four week installation while delivering enhanced color quality, uniformity and optimized illumination performance. 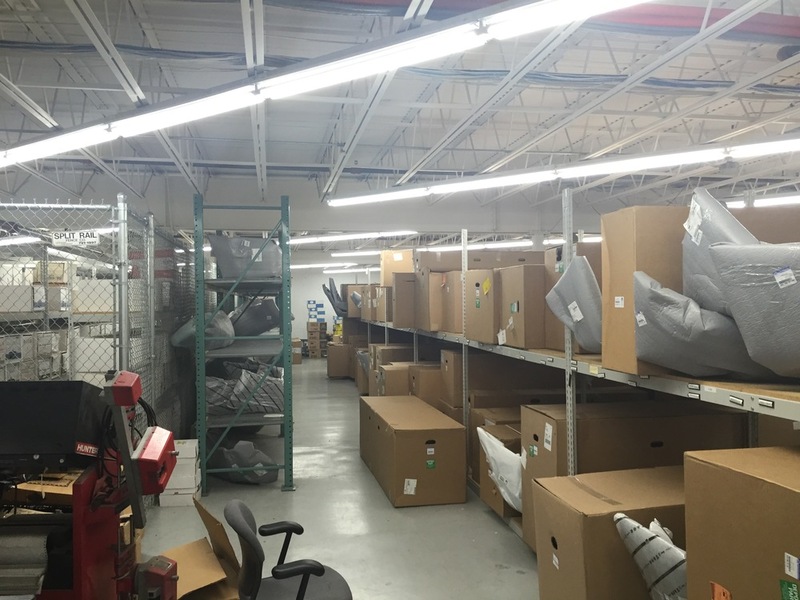 With over 60% energy savings, the conversion to LEDs was an easy choice. 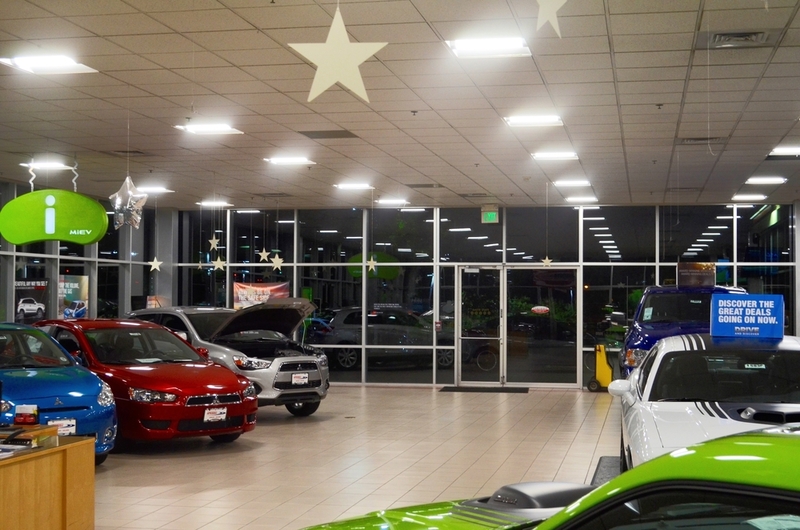 In addition, increasing energy efficiency by installing LEDs is one of the only cost-cutting measures that can increase vehicle sales due to the superior quality of light and color rendering capabilities of LED lights, which enhances product appearance compared to the competition. 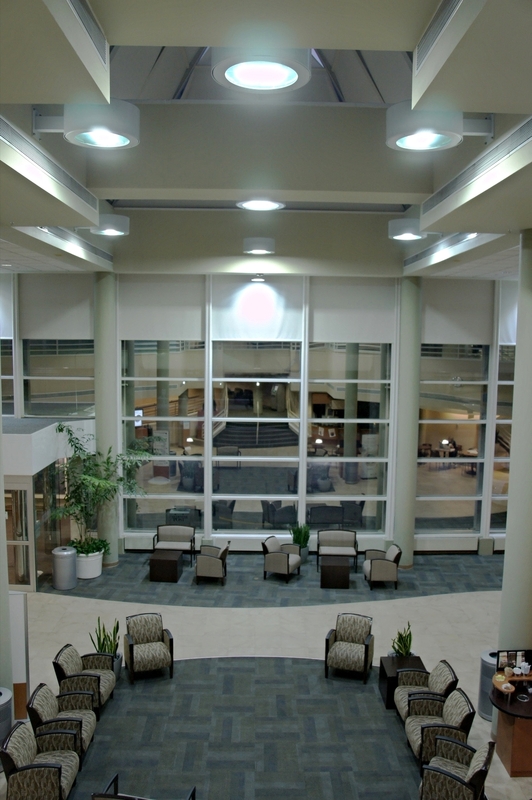 Next Step Energy Solutions installed more than 30,000 LED lights at this 850,000 square foot healthcare facility, replacing every light on the interior and exterior of the building over the course of a 90 day installation managed by Next Step Energy Solutions. 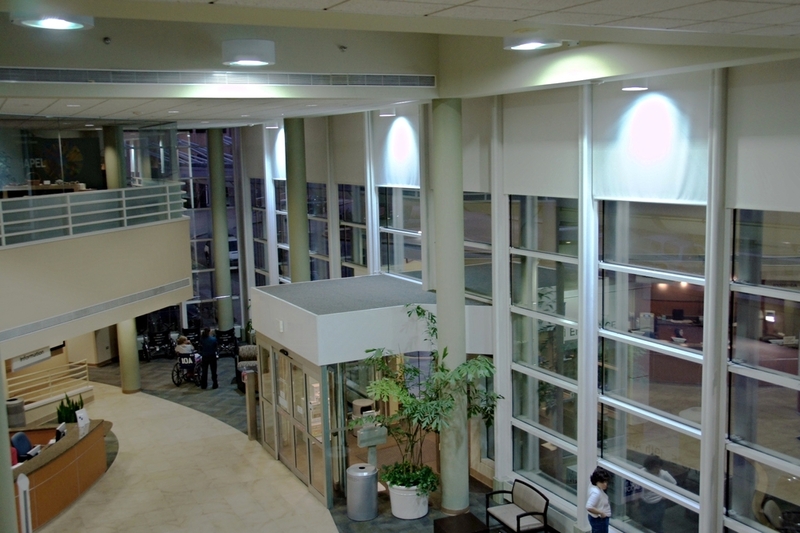 In addition to more than 50% savings on the energy used to light the facility, the LEDs installed also benefited healthcare personnel by providing uniform and improved lighting in patient and examination rooms, and also assisted security personnel by dramatically improving the amount and quality of light in facility exterior parking lots. 50% of the total project cost was paid for through a utility company rebate, the application and management of which was handled completely by Next Step Energy Solutions. 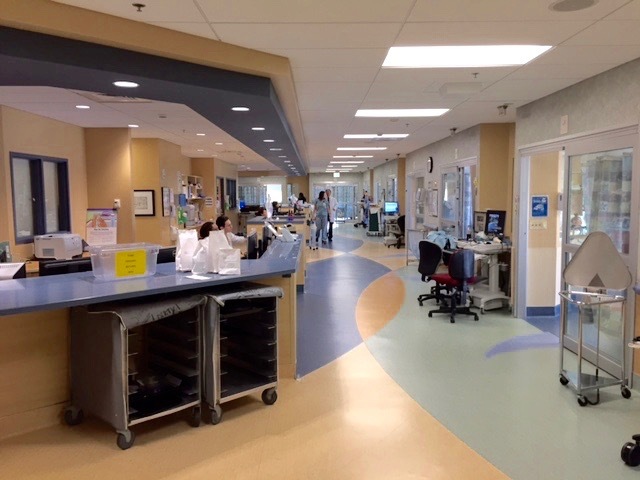 The hospital enjoyed not only the financial benefits of LED lighting but also received very positive press coverage of the facility's green efforts. 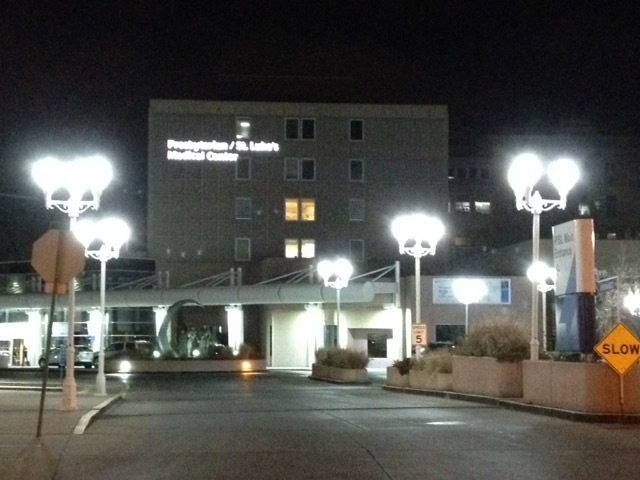 Presbyterian Saint Luke's Hospital, located in Denver, Colorado, worked with Next Step Energy Solutions to replace all of its external lighting, as well as the lights inside a large parking garage and in the hospital's main atrium space. 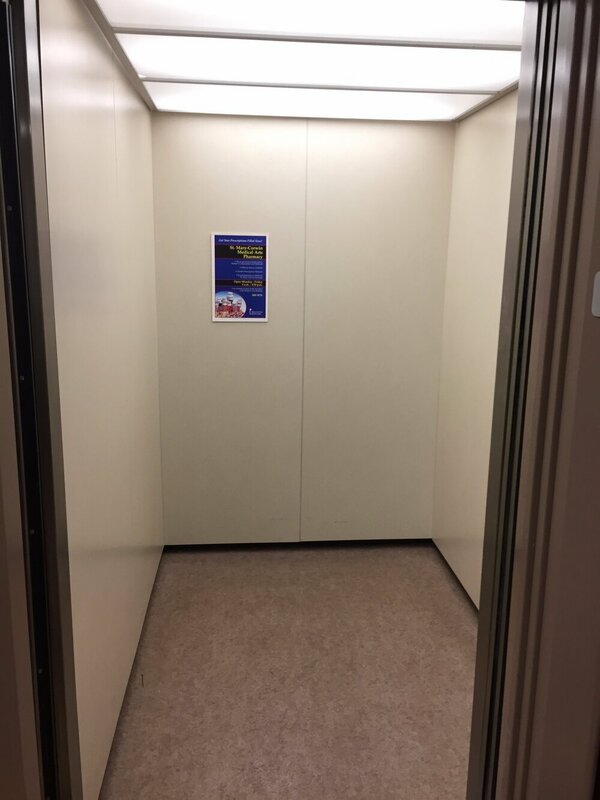 These projects were undertaken primarily to provide a better and safer quality of light, and also to replace lamps in fixtures that were difficult and expensive to access. 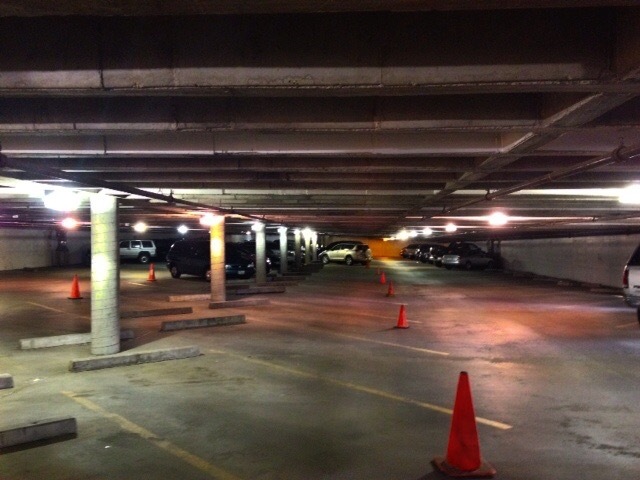 The energy savings from LEDs was an added benefit. 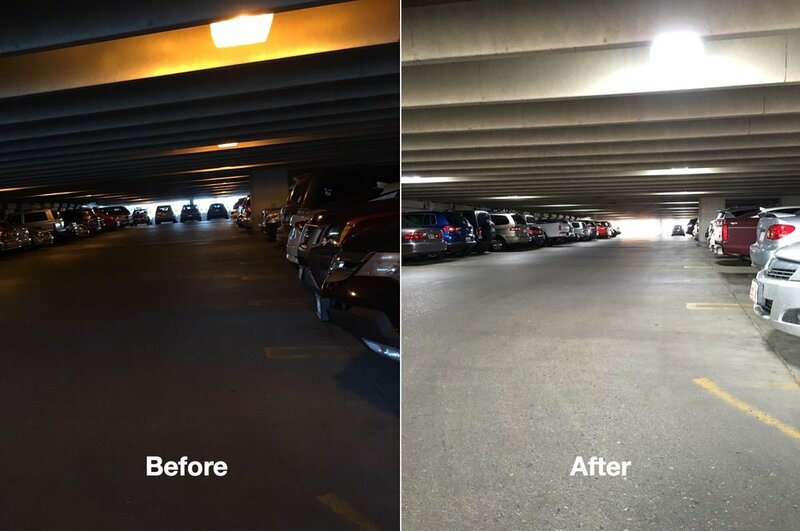 Penrose Hospital, located in Colorado Springs, Colorado, worked with Next Step Energy Solutions to replace all of the lighting inside a large parking garage. 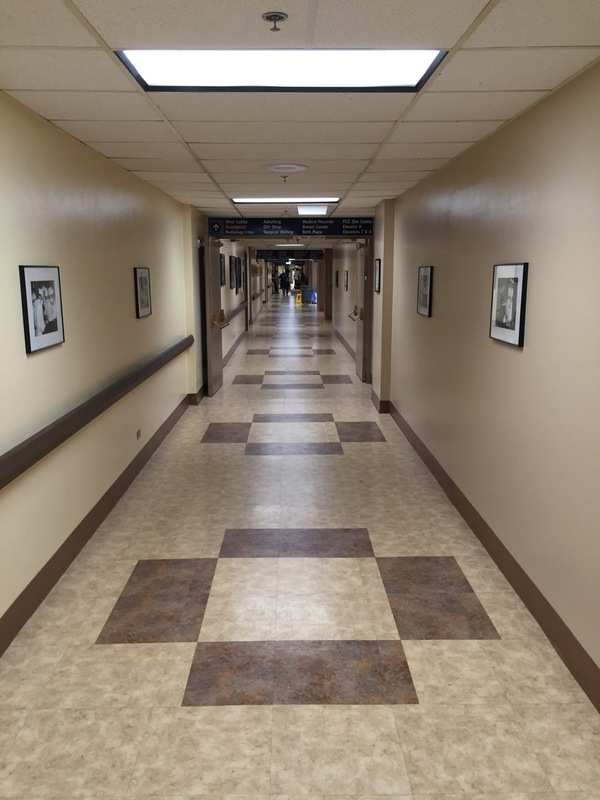 The goal of the the project was to provide a better and safer quality of light, and to allow energy savings from LED fixtures that consume 60% less electricity than the existing high pressure sodium fixtures.